Pens are proven mighty brand promotional articles. The custom guitar pen gives you a chance to get noticed in a unique way. It measures 6 ½” and gives enough space to imprint your brand name or logo. 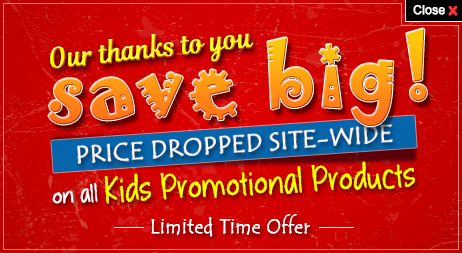 These are ideal promotional gifts for music stores, book stores and gift shops. 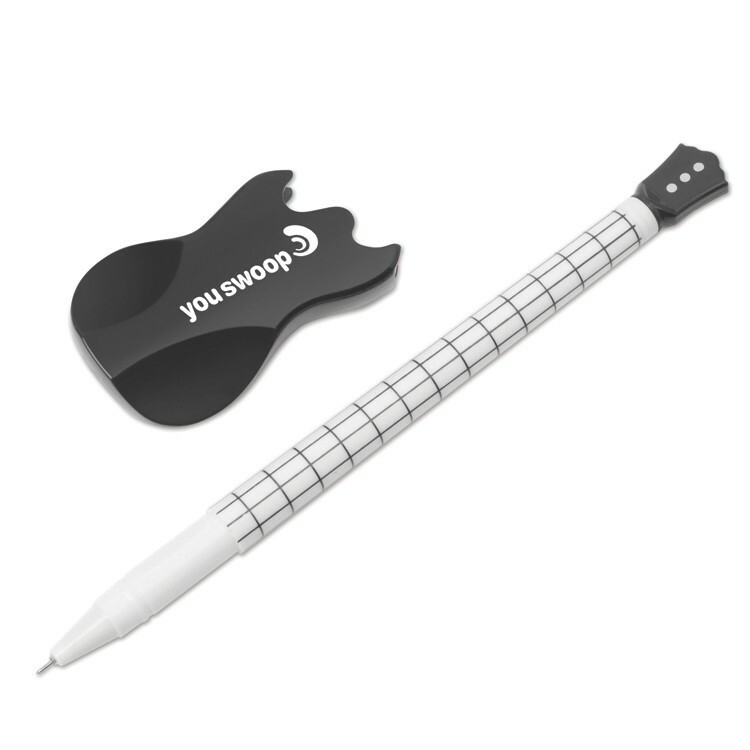 The promotional guitar pen catches the eyes of everyone due to its attractive design. The personalized guitar pen will be loved by the children and they would display it to others too. It could be even used as a trade show giveaway since they are easily portable and easy to handle. They are safe for children and are CPSIA compliant. Imprint Area : 7/8" X 1/4"
Product Size : 6 1/2"